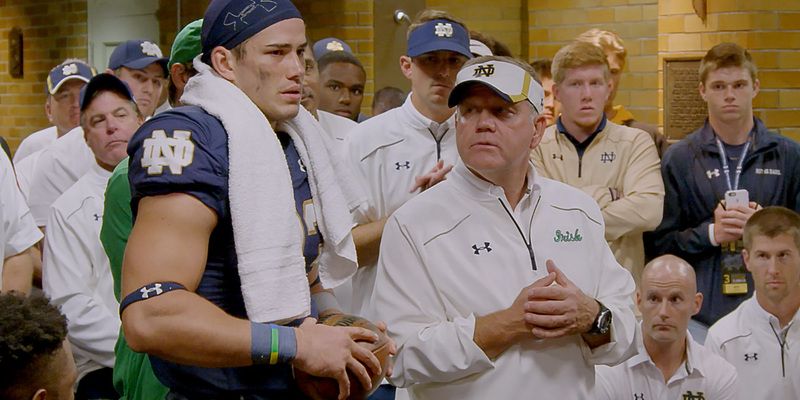 A Season With, Season 1, Episode 3: Drue Tranquill gets the game ball after ND's 30-22 win over Georgia Tech. Tranquill turned in an inspiring performance on defense before suffering a season-ending ACL injury. A SEASON WITH NOTRE DAME FOOTBALL: Tuesdays at 10PM ET/PT on SHOWTIME.